I know it’s not exactly food but it’s been ages since I last posted here so I need to break the cycle. I normally wouldn’t go to a fancy craft beer place particularly because I’d always go for more affordable ones (usually a specialty shop like (Gilmore Wines and Spirits). However, I felt like splurging and a new place was just what I needed to feel loved. Even if they’re more expensive than what I’d usually get, experiencing a new place is always a gem . 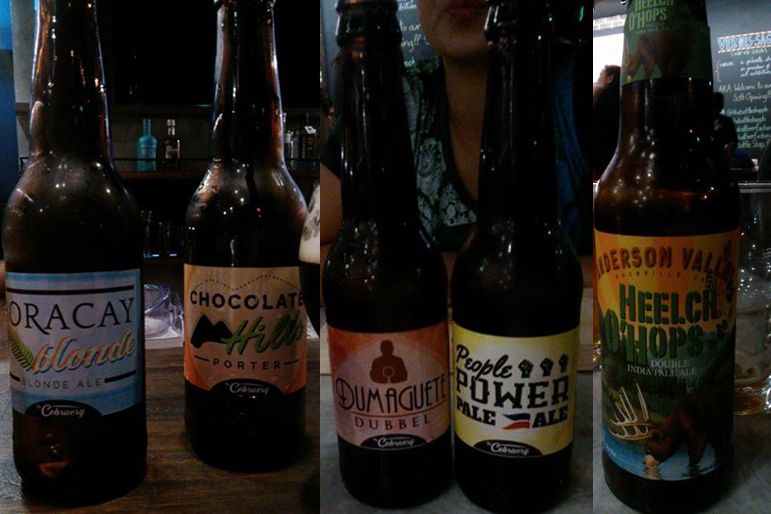 Here’s what I think about the newly opened The Bottle Shop at BGC. Did I mention I loved their Cubano?